The Okanagan Hockey UK Academy are pleased to announce the addition of Jessica Sprules to their line up for the forthcoming season. Jess, a product of the Swindon Wildcats Academy joins full time after spending the 2017/18 season as a training player. 2016/17 was a breakthrough season for the Swindon based player, gaining selection to the GB U18 Ladies team for the world championships. Jessica followed that up last season with another World championship campaign. Paul Kelsall commented on the signing “We have been in discussions with Jess over the course of last season. Jess has progressed quickly and the practice sessions she attended during the past 12 months have certainly kicked her game forward. Jess dressed for the Academy in the Spring Classic Tournament where she had a great weekend and that underlined the talent she has. Jess is very ambitious and has set her sights high. It will be great to see her progress over the next 12 months and to see what pathways open up for her”. Jess has joined us full time after spending last year with us as a training player. Jess has lots of talent and plays an intense game, she works hard and does not shy away. 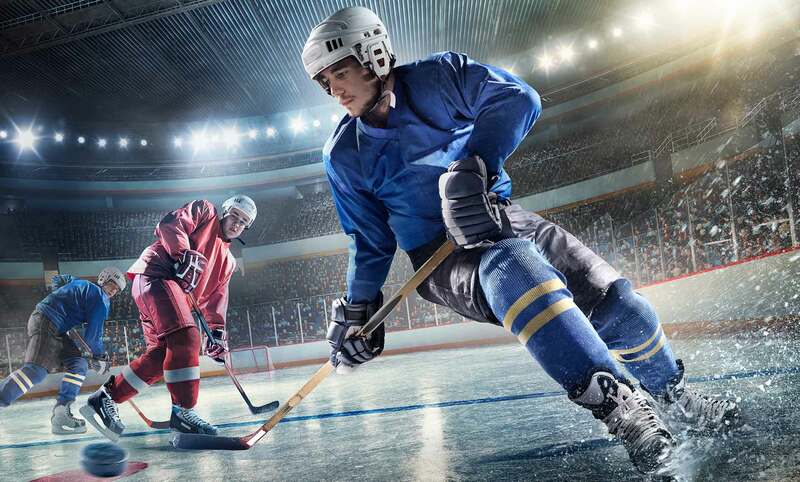 Jess has a vision to take Hockey as far as she can either in the US or Europe and all of us here at Okanagan UK are excited to help he along the way of reaching her dream. 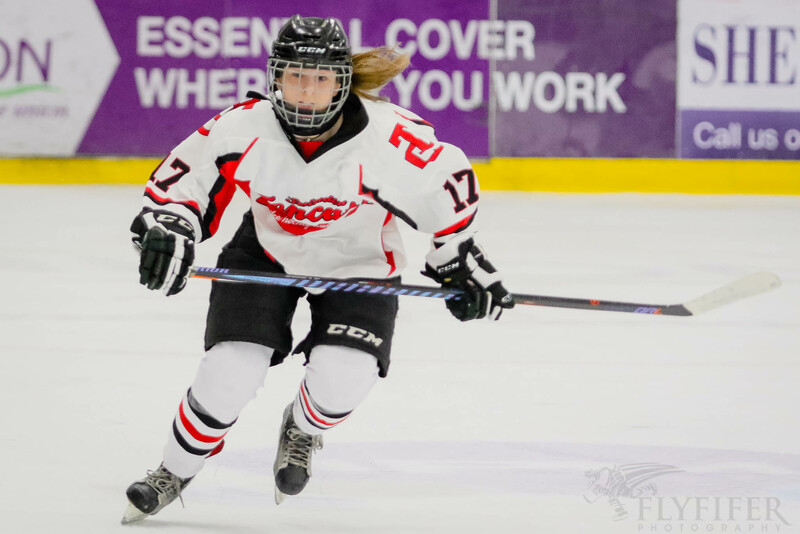 Following the recent signing, father Shane commented “Next season provides a very exciting opportunity for Jess, having trained in the OHA environment for a while this season I have seen her grow as a player both in skill & confidence. I have faith that the encouragement that Paul & Ryan have already given Jess will continue, pushing her to be the best she possibly can be. Good luck Jess go make us proud”. Everyone at the Okanagan Hockey UK Academy are pleased to have Jessica on board for the coming season and we look forward to welcoming all the team on the 1st September.